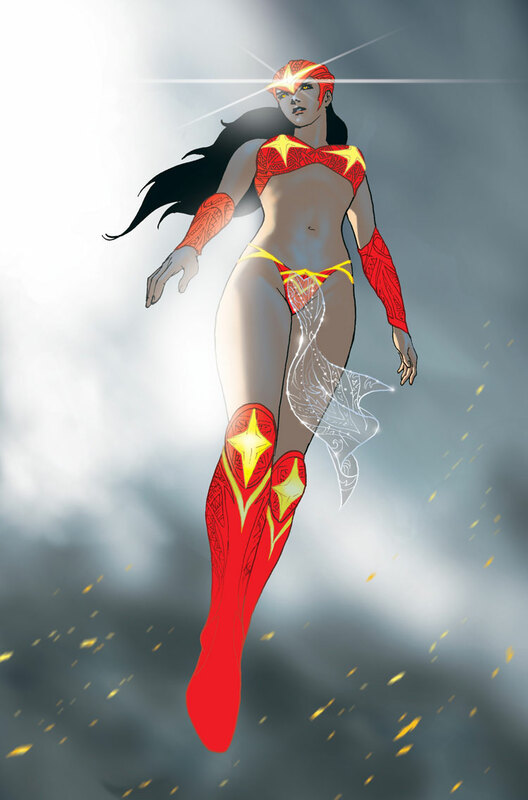 It is incredibly easy to say that Darna is based off of Wonder Woman, as both are raven-haired women with super strength and flight. But Wonder Woman didn't fly on a regular basis until 1988 (if she could fly, why did she have an invisible plane? 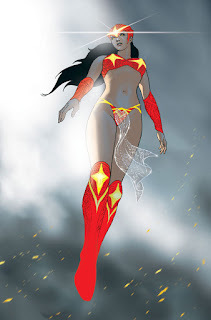 ), and Darna is an alien from the planet Marte, who took the place of young provincial girl Narda. All it took was for Narda to swallow a magic stone and shout "Darna!" 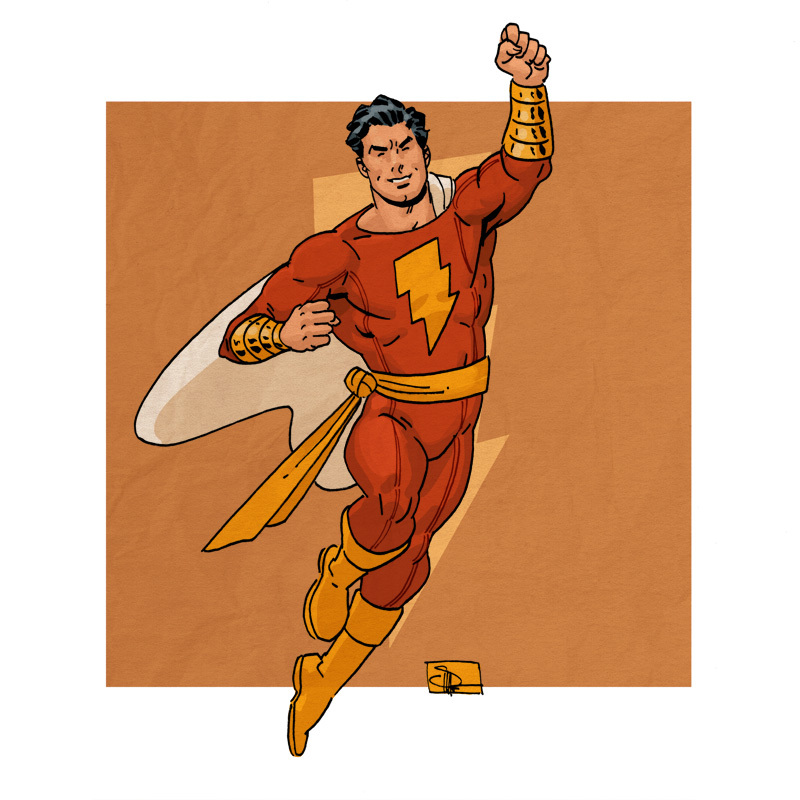 Billy Batson is a young boy who yells "Shazam!" 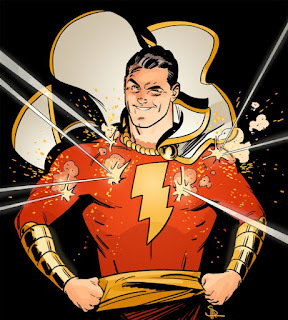 and turns into Captain Marvel. 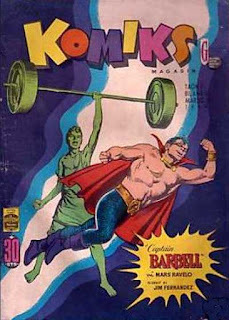 He was also the most popular superhero in the 1940s (over Superman, Batman, and Captain America). That's what Mars Ravelo was working off of when he was creating Darna. Darna is based, more than anyone else, on Captain Marvel. And as Budjette Tan once said, it was imperative that she be part of a family unit from the province. Everything I said above, except more obvious. Tenteng is a skinny dude who lifts a barbell, screams "Captain Barbell!" and then turns into Captain Barbell. 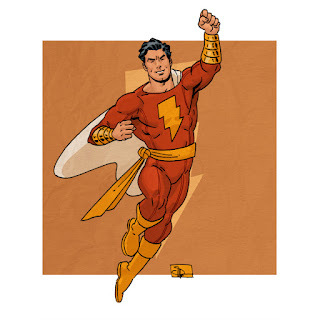 So he's not based on Superman; he's based on Captain Marvel. It's in the name! 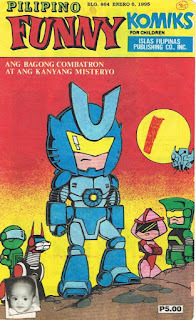 Lastikman is based not on Mr. 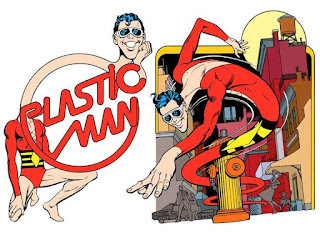 Fantastic, but on Plastic Man, one of the biggest superhero icons of the 1940s and the 1970s. 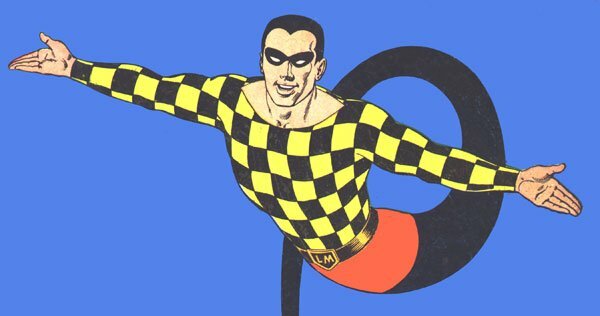 Plastic Man was a former crook named Eel O'Brien, and he was going to be called India Rubber Man, but there was this new invention called "plastic" back then that was all the rage, so creator Jack Cole proved he was pretty good at marketing just with that name change. Plastic Man is also one of the best, most creative comics series to have ever existed, although I knew him first from the 1970s cartoon with his girlfriend Penny and their kid Baby Plas. Lastikman is an alien who lands on Earth with the exact same stretching powers. So no, Lastikman is not based on Mr. Fantastic. He's pretty clearly based on Plastic Man. It's not just in the costume — it's in the name! Megaman, originally a video game character and known in Japan and other markets as Rockman, is a robot with powers like "Hyper Bomb," "Fire Storm," and my personal favorite (and everyone's) "Metal Blade." Alexandra Trese is an alien who... wait, no. 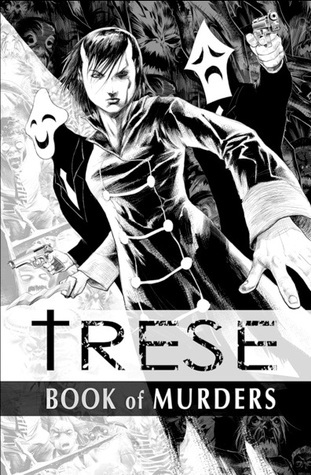 Technically Alexandra's origins come from Marvel's The Shroud, who Budjette Tan pitched a series for some years back. 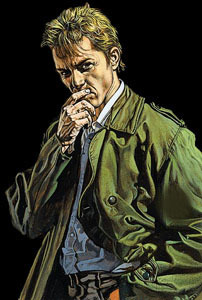 But she takes most of her inspiration from John Constantine, the Hellblazer, investigator of the paranormal in a trenchcoat. As with Darna, Trese's tweaked parameters not only include gender (what's in the genre that hasn't been done before? ), but also a strong laser focus on the Philippines. 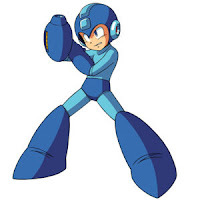 The parameters are changed enough that it's distanced from the source material, and it just works. I have no idea who Liza Soberano was before I heard the news, except for her name. And I have only seen one Erik Matti movie, which was 90% great and 10% bad. So I really have no prior experience to have a real opinion about this. 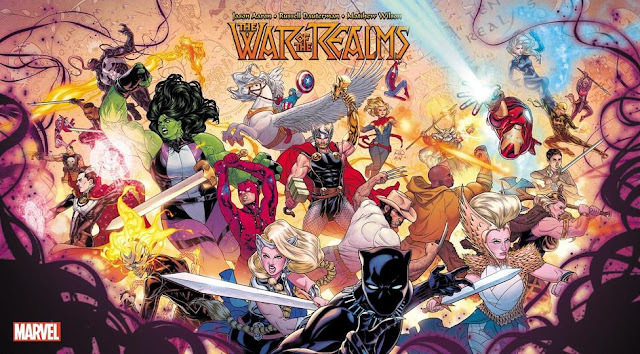 So I'm keeping my fingers crossed that this movie will actually be good and by the numbers, the equivalent of 2008's Iron Man in the local scene. Good product benefits everyone. Let's hope it's good.